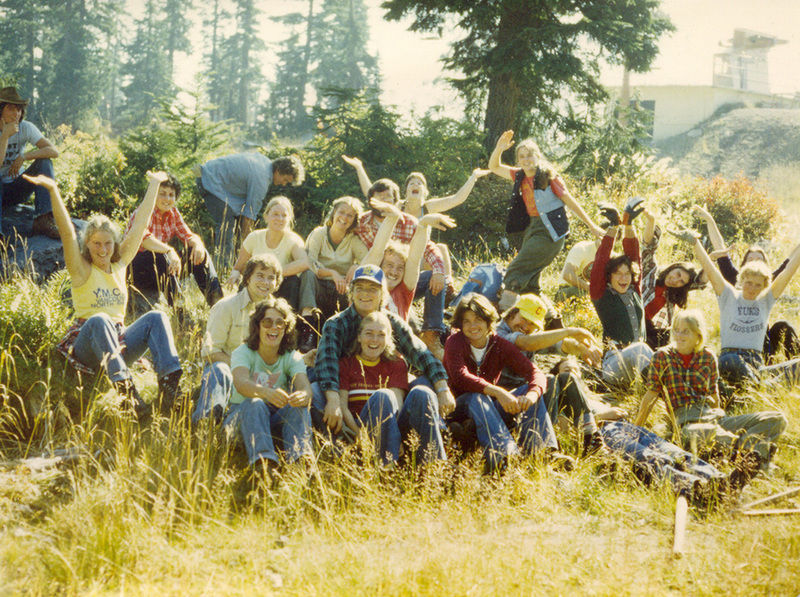 It was 1970, and program founder Dr. Brian White was applying for a teaching position at Capilano College. “Most of the other applicants were serious hippies,” recalls White, who was clean-cut by comparison. His main competition was a fellow SFU grad student, who had backed into a Bunsen burner just before his interview. As he backed out trying to hide the damage, the dean caught on and immediately ruled him out. “It was good luck for me,” says White. Hiring White turned out to be a good move, as he went on to found numerous programs at CapU, including OREC, Geography, Landscape Horticulture and Tourism Management, to name just a few. The early days of the OREC program were full of adventures. For several years, White led students on 10-day expeditions in Cathedral Provincial Park, wandering over the U.S. border into the Pasayten Wilderness. “When the U.S. Forest Service realized we were crossing the border illegally, they sent a posse after us,” recalls White. Unaware of the fuss they’d created, they made it back into Canada in time to avoid arrest. In 1978, they climbed Mount Waddington, B.C.’s highest peak. The trek proved to be challenging, as the group was nearly blown off the mountain in a storm and they were forced to hike out when their helicopter pilot had a heart attack. “I used up most of my nine lives at Cap,” says White, who now works at Royal Roads University. Over the years, the OREC program added a practicum and a variety of management courses to ladder into the Tourism Management degree. The introduction of industry standards and lighter, high tech equipment has made outdoor adventures safer. The students still go on trips like backpacking in Garabaldi Provincial Park, kayaking in Clayoquot Sound and skiing and snowshoeing in the Marriott Basin, where they learn about leadership, risk management and environmental stewardship.